On the afternoon of Saturday, September 29th, 2018, KLJ Studios Photography captured Newborn and Sibling Portraits of a beautiful newborn, Ruby, and her big sister Hazel. 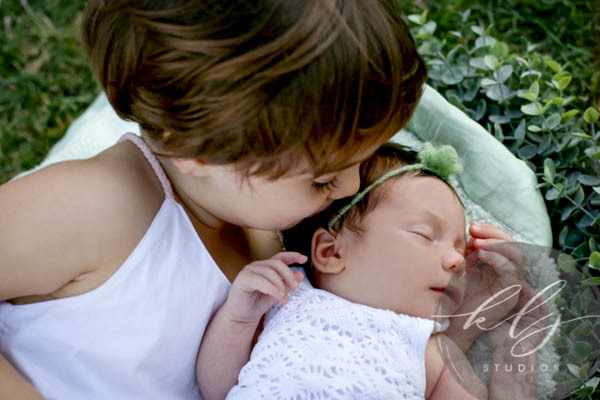 The On-Location Newborn Portrait and Sibling Session took place at our client's home in Davis, California. The Lead Photographer for the Session was KLJ Studios Lead Photographer Kelly Lynn Jordan. The Second-Shooters were Aimee Wallace, and Maya Valenzuela. 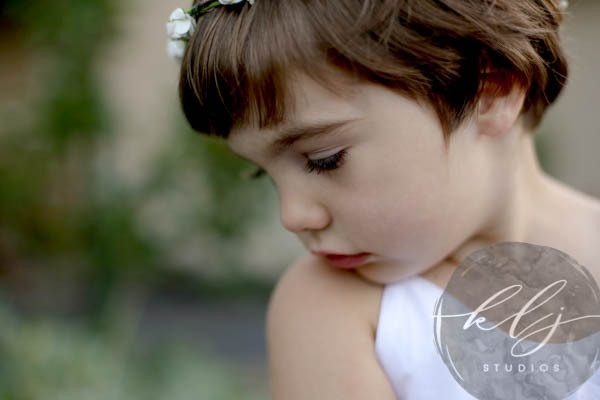 Little Miss Hazel was the best big sister ever! 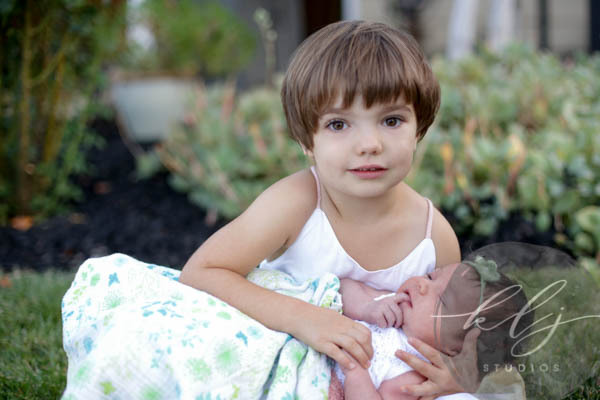 During the session, Hazel was all about holding her little sister. Hazel is so full of life and energy and absolutely loves her little sister Ruby. We loved Hazel's facial expressions. We also learned that Hazel is an amazing gymnast when we watched her flip upside down and walk on a wall with ease! It was very chilly outside as the wind started to blow. Since it was so chilly, we used multiple blankets to keep Ruby warm while we posed her. 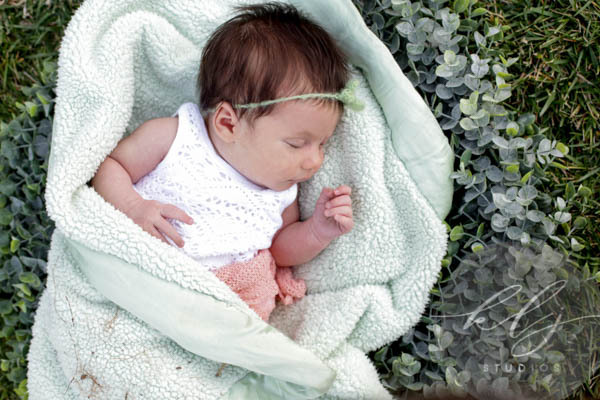 Ruby very much appreciated the extra care to keep her comfy and we must say, her and her sister's portraits turned out spectacularly.